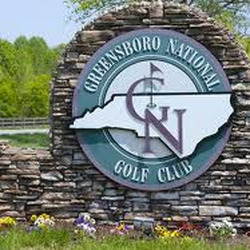 Greensboro National Golf Club, Summerfield, North Carolina - Golf course information and reviews. Great course, beautiful scenery. 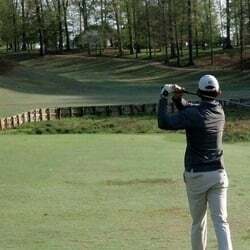 Golfer freindly course, fairways funnel ball back to center, large greens (easy to 3 putt). 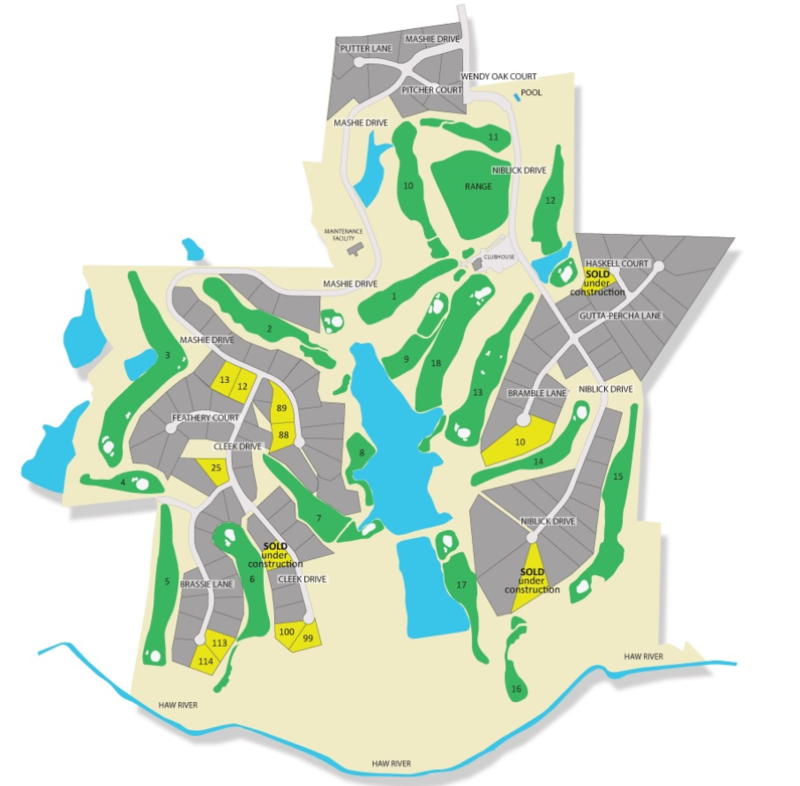 Add a course review for Greensboro National Golf Club. Edit/Delete course review for Greensboro National Golf Club.